As always, Apple’s response was swift and decisive, followed by a quick rebound in the form of a watchOS 5.1.1 maintenance release. The new update that’s making its way to the Apple Watch family as we speak should contain all of the old one’s goodies, tweaks, and add-ons, but none of the product bricking danger. 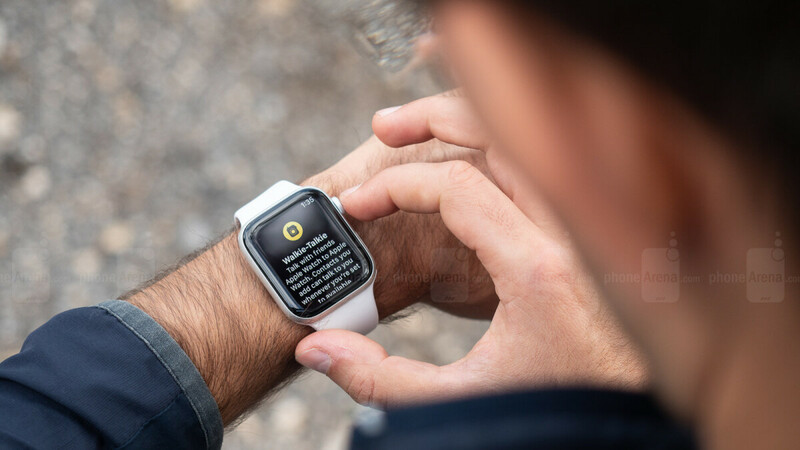 Unfortunately, if you were early to install the original watchOS 5.1 build and you ended up with a non-functional smartwatch, you still need to contact Apple and have your device physically repaired or replaced. Everyone else will be happy to know watchOS 5.1.1 looks silky smooth so far, bringing some neat new stuff to the table like an extended emoji pack, full-screen Color watch faces, Group FaceTime audio support, as well as improved fall detection capabilities for the latest and greatest Apple Watch generation, and a couple of fixes for older bugs. No catastrophic glitches reported yet. Apple bricked my 2 weeks old watch 4 and are sending me a refurbished replacement ... So much of Apple’s famous care of customers ... Bricking new devices and sending a refurbished for covering up there mess up ... Not cool.